Dawn Lauder leads the marketing team at the Department for Transport, responsible for the THINK! road safety campaign. This is her second stint in the team, having started her Government communications career at DFT in 2002. 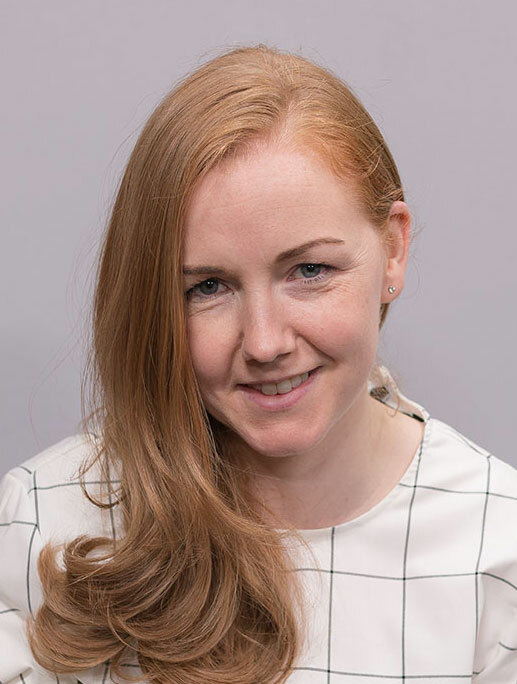 Dawn has more than 15 years of social marketing experience, having worked on national behavioural change campaigns in a number of government departments, including DWP, Defra and DECC. During this time she also took up an opportunity for a year-long secondment in the Brand & Marketing team at the London 2012 Olympics. Dawn is passionate about evidence-based marketing and leading a team that delivers effective behaviour change work.